With corporate branding and marketing of products, brands and their logos now have a huge impact on consumer minds. People these days not only buy a product by its brand name, but prefer to call it so too. 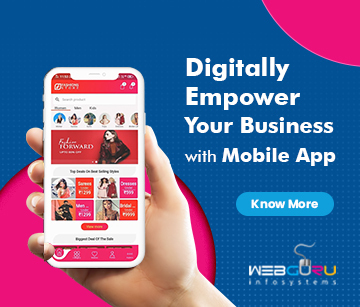 For example, we don’t go to a fast food restaurant and say we want a burger and a bottle of water, instead say, “Give me one Big Mac and one bottle of Kinley.” That’s the impact of brands! We all have our own favorite brands and like their names, but most of us have misconceptions about brand names. Let’s explore the famous brand names and find out how they came into existence. 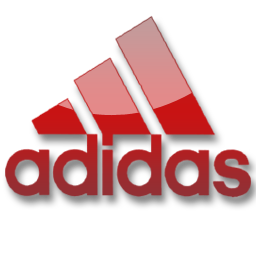 Adidas- Adidas is often thought of as the acronym for “All Day I Dream About Sports”. The brand name is actually derived from the founder of the company, Adolf Dassler. “Adi” stands for Adolf and “Das” stands for Dassler. 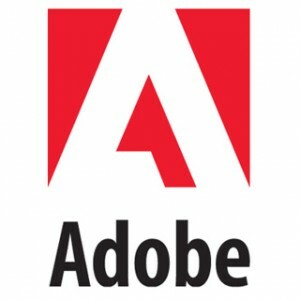 Adobe- This software giant got its name from a river! Unbelievable, but true! Adobe’s co- founder, John Warnock’s house is beside the Adobe Creek River in California. 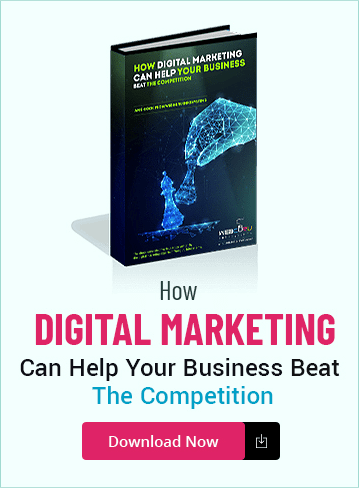 Google- The mighty Google is well-known to everyone, but do you know how the name came into being? The company wanted to patent the word “Googol” as their brand name. “Googol” is a number number that means 1 followed by 100 zeros. “Google” was actually a spelling mistake. 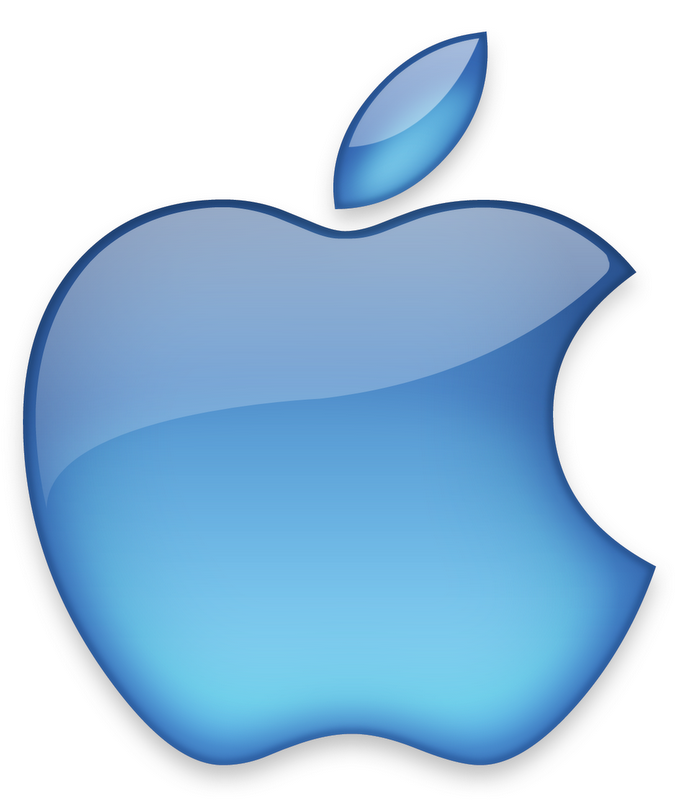 Apple- Apple’s logo design has nothing to do with the type of products the company manufactures. Why is the half-eaten apple then used as their logo? Newton discovered gravity when he saw an apple falling from a tree. The Apple logo stands for motivation for new innovation. Nike- Nike was derived from the “Greek goddess of victory”. That’s why they use the ‘swoosh’ in their logo’s design. The tick also personifies victory. 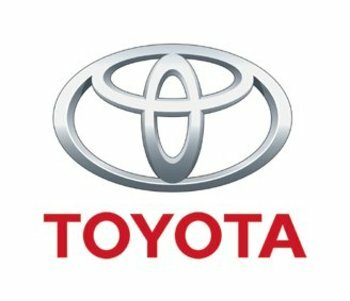 Toyota- This world famous Japanese car manufacturer got its name from its founder, Sakichi Toyoda, whose surname was initially used as the brand name, but was later, changed to “Toyota”. The word Toyota uses eight letters of the Japanese alphabets. Eight is the lucky number in Japan. 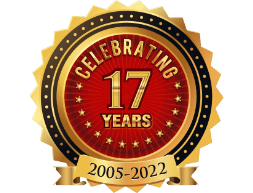 The company wanted to give their brand name both numerological luck and a ringing sound for universal appeal. Coca Cola- We love to drink Coca Cola, but how many of us really know what the name stands for? The secret lies in the recipe for this popular beverage, which uses coca leaves and kola nuts. Coca-Cola maker, John S. Pemberton, changed the spelling of “kola” into “cola” to create the famous brand name “Coca Cola”. 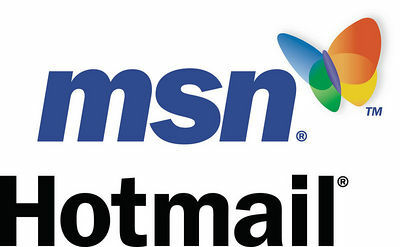 Hotmail- Hotmail is based on HTML and the company wanted to give it a name that will sound like HTML and have the word “mail” at the end. They finally selected the name “HoTMaiL”, but later changed the word casing and made it “Hotmail”. 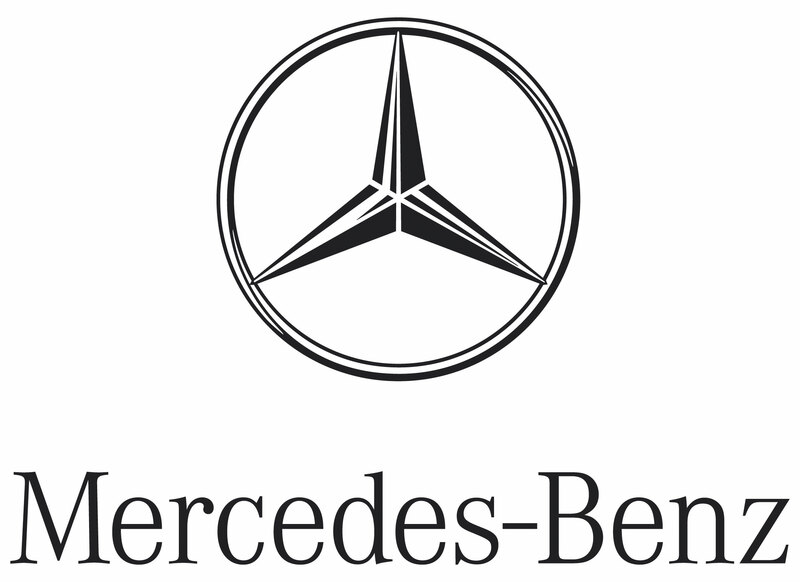 Mercedes- Emil Jellineks, the man behind this company, patented the car’s engine after his daughter, Mercédès Jellinek. Hope my article gave you some new information and also rectified some old misconceptions about famous brand names.